Nokia Theater which is now known as Microsoft Theater is a venue in Los Angeles in California. The venue specializes in amazing music and theatre events. As Nokia is now owned by Microsoft this is the reason that Nokia theater is now known as Microsoft theater. The theater in Los Angeles is having a huge seating capacity of 7,100 seats. As the auditorium is capable of holding 7,100 people this makes Nokia theater one of the biggest indoor stages which is present in the United States. Nokia Theater was designed by an ELS architecture under the commission of Anschutz Entertainment group. Nokia theater opened its doors for the audiences on October 18, 2007. A total of 6 concerts took place on the inauguration date. Chicks, The Dixie and The Eagles were the three best events which took place for the first time ever in Nokia theater. On June, 2015 Nokia theater became Microsoft theater thanks to the new deal which was done by the AEG Live. 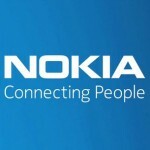 As Microsoft took over Nokia mobile company in 2014 this led to rebranding of Nokia theater. There were many changes done in the Nokia theater by Microsoft which included new Audio Video equipment’s along with other advanced enhancements. 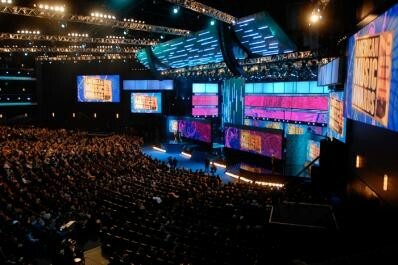 There are different types of events which are hosted in Nokia Theater however the venue is famous for the award shows. The first award show which was hosted in Nokia theater was in the year 2007 which is American Music awards after which ESPY awards in 2008. Primetime Emmy Awards are taking place in Nokia theater from 2008 and Nokia theater will continue as venue of these awards till 2018. MTV Music Video awards were also hosted in the auditorium in 2010, 2011 & 2015. The nominations for Grammy awards were also announced in Nokia theater in 2008 and 2011. Nokia theater is also hosting People choice awards from 2010. There are many conferences done by E3 in the auditorium for the Nintendo gaming console. Along with award shows, Nokia theater has also hosted reality shows like the America Idol. Seasons 7-13 of American idol were hosted in nokia theater. The most recent event which took place in Nokia theater is the Grammy awards ceremony which took place in February 2015. These were all the events which have already took place in Nokia theater. A lot of new events are lined up for the Nokia theater. We have mentioned the events along with their dates below. These are the upcoming events which are going to take place in Nokia Theater. Pit is the nearest section to the screen. After Pit comes orchestra followed by Lodge. Mezzanine is the far end section of Nokia theater. 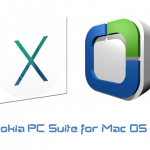 All the sections are divided into left, center and right. This is all the info which we are having about Nokia theater. If you are interested in any of the upcoming events of Nokia theater then you can buy your tickets from their official website. We will update our website with more information regarding Nokia theater from time to time. 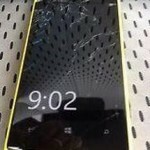 Why Microsoft is Killing Nokia X? 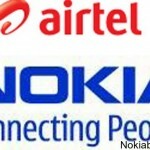 The End of Nokia era , it seems too bad to me ,as I am a fan of Nokia ….do u still believe in them that we will be back ??? instant text messaging connection (no video and voice however, all those require a plug-in installment).